I believe I speak for lots of other Malaysians when I say we don’t really know much about Latin Americans. 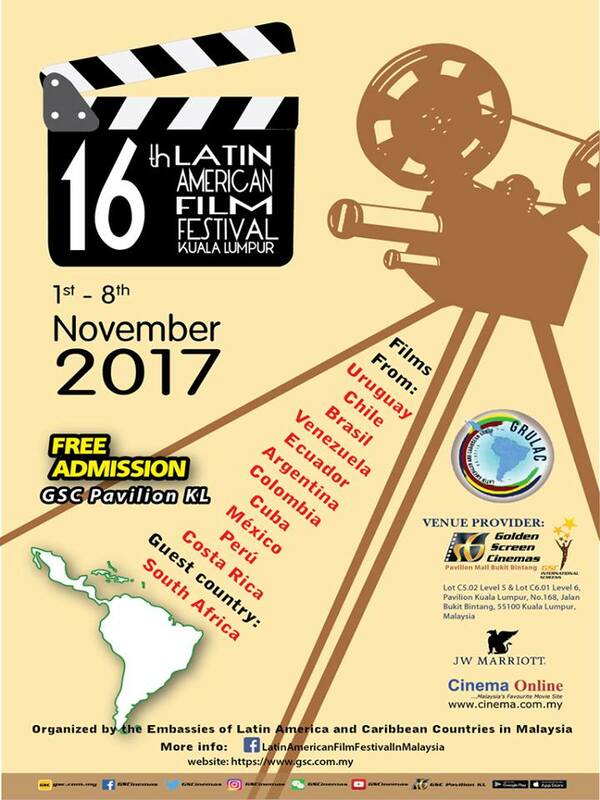 Here’s a chance for us to explore the many different unique cultures in different countries by catching the 12 films in the upcoming 16th Latin American Film Festival (LAFF) 2017 in Malaysia that will be held back at GSC Pavilion KL for first time in six years. The lineup of movies includes a variety of genres, topics and styles — romance, comedy, drama, animation, documentary and horror — allowing Malaysian audiences an opportunity to immerse themselves into the languages – Spanish and Portuguese – as well as the cultural and social aspects of Latin American countries. 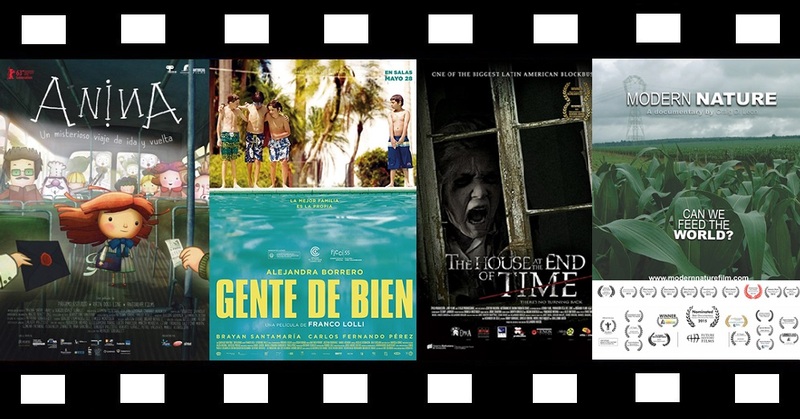 Some of these titles won multiple awards too — the Ecuadorian environmental documentary Modern Nature (2015) alone won more than 10 awards from around the world; Venezuelan horror flick The House at the End of Time won seven awards (yes, an award-winning horror movie! ); Colombian family drama The Good People (2014) and Uruguayan animated family adventure Anina (2013) each won six awards — just to highlight a few. All of the films will be screened for free and open to the public. To redeem the free LAFF tickets, just present a copy of any of the LAFF newspaper clippings, or snapshot of LAFF online articles, poster or collaterals to the counter at GSC Pavilion from Oct 25, 2017 onwards and you’ll get a pair of tickets while they last. Redemption will be on a first-come, first-served basis. For screening schedules, showtimes, synopsis and more details, log on to www.gsc.com.my and www.facebook.com/LatinAmericanFilmFestivalInMalaysia.